Home » Participate » Looking to Crew? Juneau sits in some of the most beautiful country in the world. Being stuck in town is a shame, when only a few miles away wildlife and scenery the likes of nowhere else are just waiting to be experienced, but you have to begin getting out on the water. What better way than to sail with a group of experienced sailors who will provide the support and expertise needed to gain the confidence to get out there? 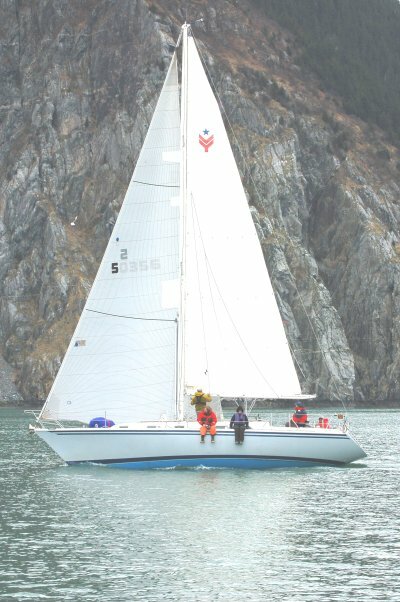 SEAS is dedicated to getting as many sailors and sailboats out on the water. So, if you would like to sail, sign up to be crew, and get email notices about sailing events, and skippers who are looking for crew.